The SuperShell is designed for increased stability, comfort and performance. 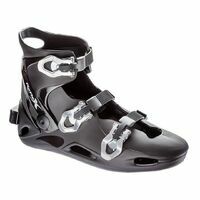 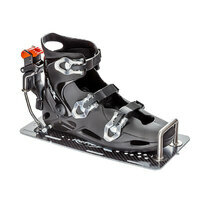 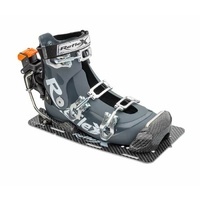 This new hardshell water ski binding comes with a double front toe bar for a secure feeling on the ski and has a new addition of a heel stabilizer for a more connected feeling of the skier to the ski. 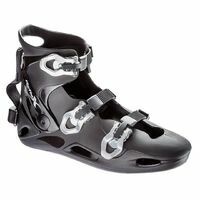 The shell is slightly larger for more comfort on the feet. 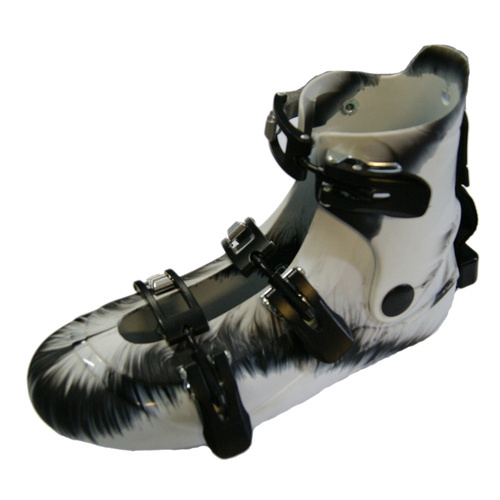 If ordering just the Super Shell (not in a complete front binding package) the Hard Shell is supplied with heel stabilizer and Super Shell specific toe loop only. 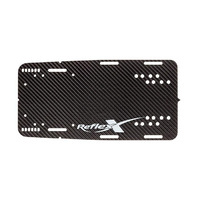 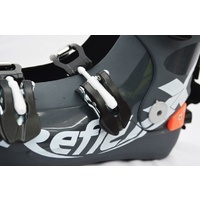 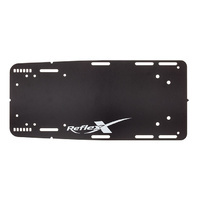 Regular Reflex Toe Loop to be ordered separately.